Hey Edward C. Noonan, put your money where your mouth is. | Scanned Retina – A Resource for the People! 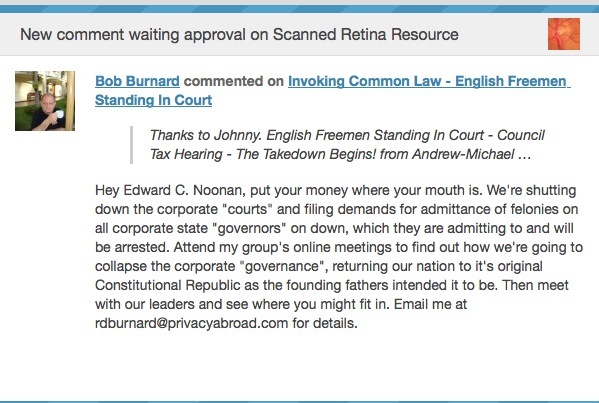 Hey Edward C. Noonan, put your money where your mouth is.